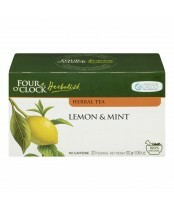 For over 20 years, Four O'Clock teas brings the renewed pleasure to create and pack teas from carefully selected herbs coming from all parts of the world. 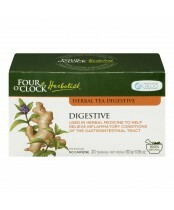 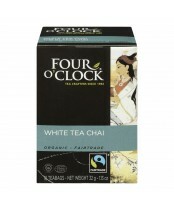 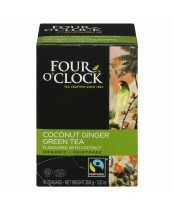 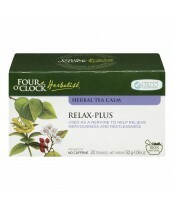 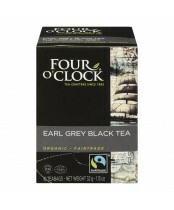 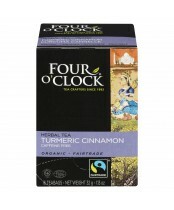 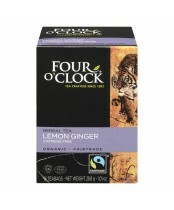 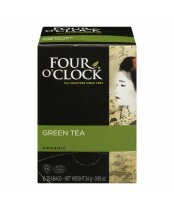 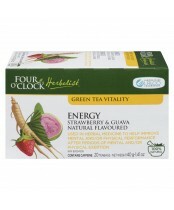 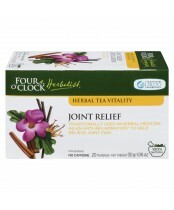 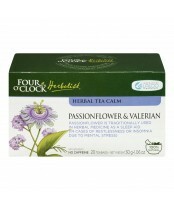 Also available in organic and fair trade, Four O'clock teas offers an overwhelming selection of colors and tastes. 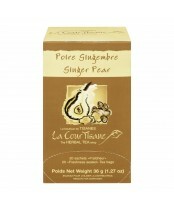 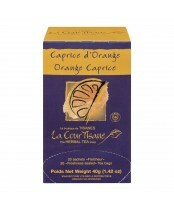 Our La CourTisane herbal teas with its inimitable intense flavors have found appreciation from herbal tea aficionados.